After qualification of the potential utility of a biomarker signature, multiple routes of application and implementation are possible. 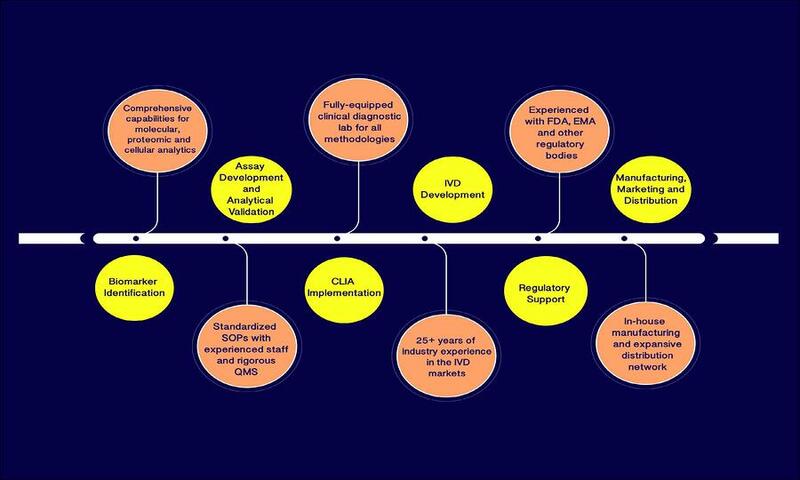 Selecting a regulatory strategy early in the development of biomarkers into diagnostic assays is extremely important to maximize the chances of regulatory approval (if required) and widespread clinical acceptance. 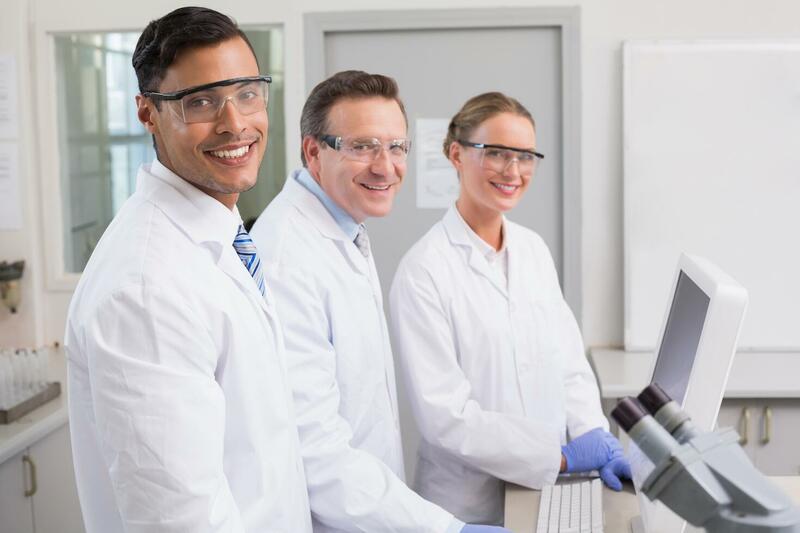 As a CLIA-certified laboratory with proficiency in all stages of the diagnostics development process, MD Biosciences can perform services such as internal assay verifications and CLIA assay transfers for implementation at our facility as a laboratory developed test (LDT). Additionally, such LDTs can be further developed through our products division for submission to the FDA as an in vitro diagnostic device (IVD) or a companion diagnostic (CDx) for use in the selection of patients likely to benefit from targeted therapies.